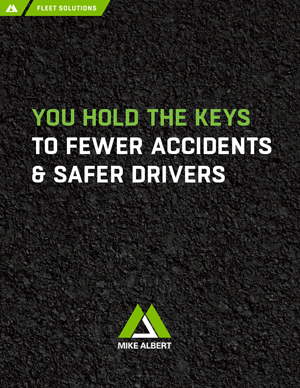 Do you have processes in place to prevent accidents and improve driver safety? How much are your fleet-related accidents costing your company? Repairs, vehicle downtime, lost business and diminished productivity all add up even with each fender bender. But, it is possible to prevent many fleet related accidents from happening while keeping your drivers safer. The best way to reduce costs related to your drivers’ fleet accidents? Prevent them. Driver safety and accident management tend to be a major challenge (and cost) for fleet managers. Preventing fleet-related accidents can drastically lower your operating costs and keep your drivers safer. Did you know you already have what you need to prevent accidents? How data is used to prevent accidents. Which data is key to preventing accidents? Pro Tips to create your own Accident Management program.